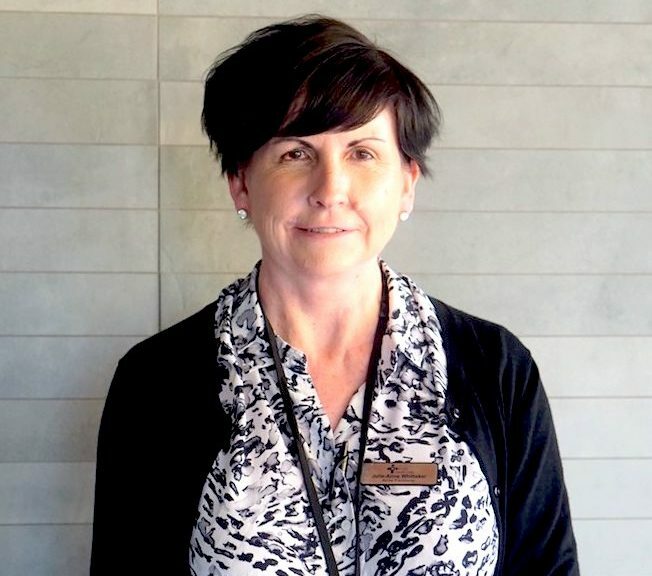 This month we spoke to Julie-Anne Whittaker, UQ Health Care Nurse Practitioner at Aveo Durack. How long have you been working with UQ Health Care at the St Lucia Clinic? A typical day can include visiting residents with acute health concerns and prescribing a treatment plan, reviewing residents who have been unwell to ensure they are responding to treatment, reviewing healthy residents monthly as part of a general check-up and arranging geriatrician reviews via telehealth. 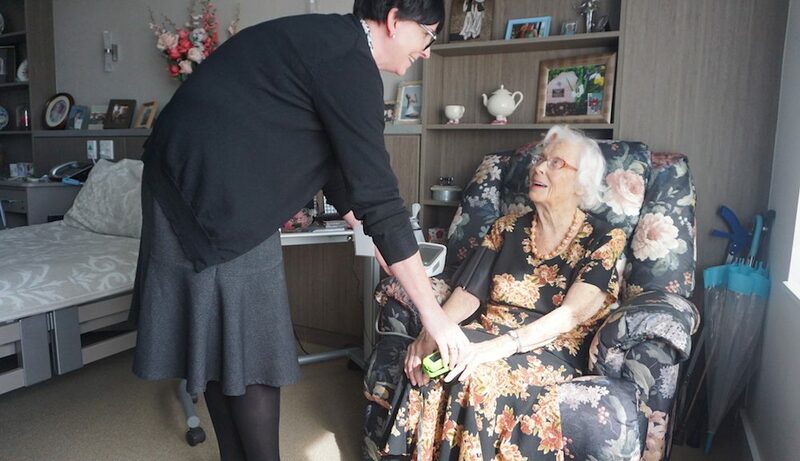 Providing end of life care to residents is an important part of my role to ensure residents remain comfortable and family are supported during this difficult time. A weekly exercise program prescribed by UQ Health Care Accredited Exercise Physiologist, Steve Royle has improved 79 year old Janice’s health, fitness, strength and mobility. Janice is one of Steve’s many clients who use an exercise plan to manage and prevent chronic injuries and health issues. “Since starting with Steve at the Healthy Living Centre I have noticed improvements in my aerobic fitness, muscle strength and muscle mass,” Janice said. Since the UQ Health Care nurse practitioner model of care was introduced at Aveo Durack the number of aged care residents admitted to hospital has significantly decreased. UQ Health Care Chief Executive Officer Darryl Grundy said a nurse practitioner available full time on site has enabled residents’ medical requirements to be attended to more rapidly and in many instances treated on-site. The UQ Health Care St Lucia health service achieved a national award of accreditation demonstrating its commitment to quality and safety within the practice. The accreditation was received from the Australian General Practice Accreditation Limited (AGPAL), following an assessment of performance against the governing industry standards set by the Royal Australian College of General Practitioners (RACGP). We are excited to announce that UQ Health Care has taken on the management and operation of two health clinics at St Lucia and Gatton. 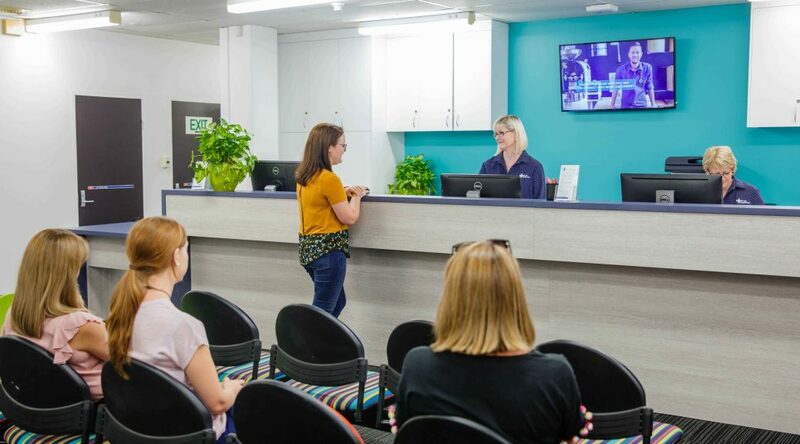 These clinics have been previously owned and operated by UQ Health Services and are both based on the university campuses.